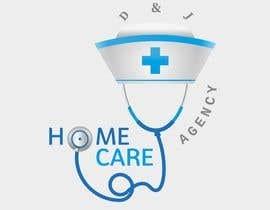 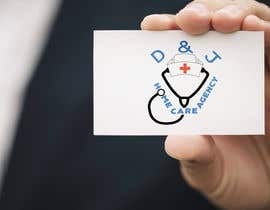 I need a Logo designed for a an Home Care Business. 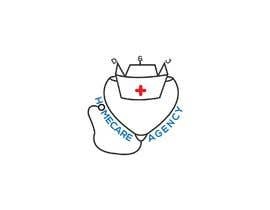 The business dispatches nurses to provide long term, short term and special needs care to patience in the comfort of their home. 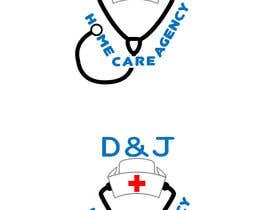 I have rough sketch of what we are looking for. 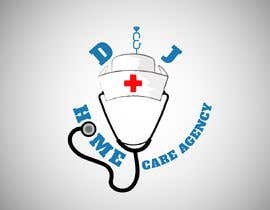 Colors: red for the cross, white for the hat, blue for the letters. 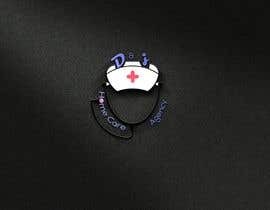 The black part should be the stethoscope. 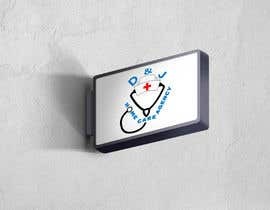 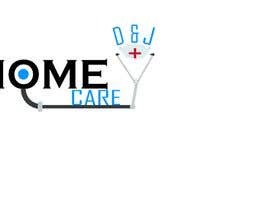 The end of the stethoscope is the "O" in the words Home Care. 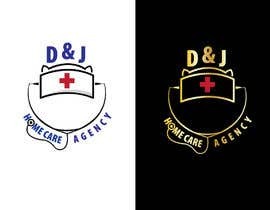 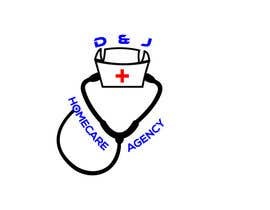 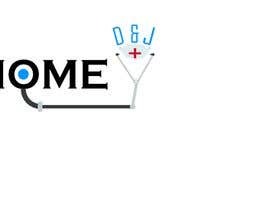 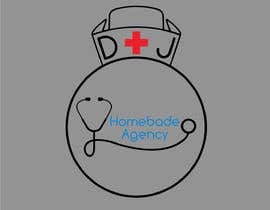 The name of the company is D & J Home Care Agency. 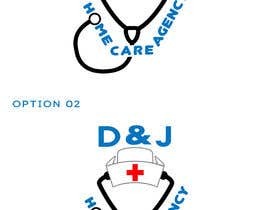 The rough sketch has a and symbol, "&", in between the "D" and the "J".